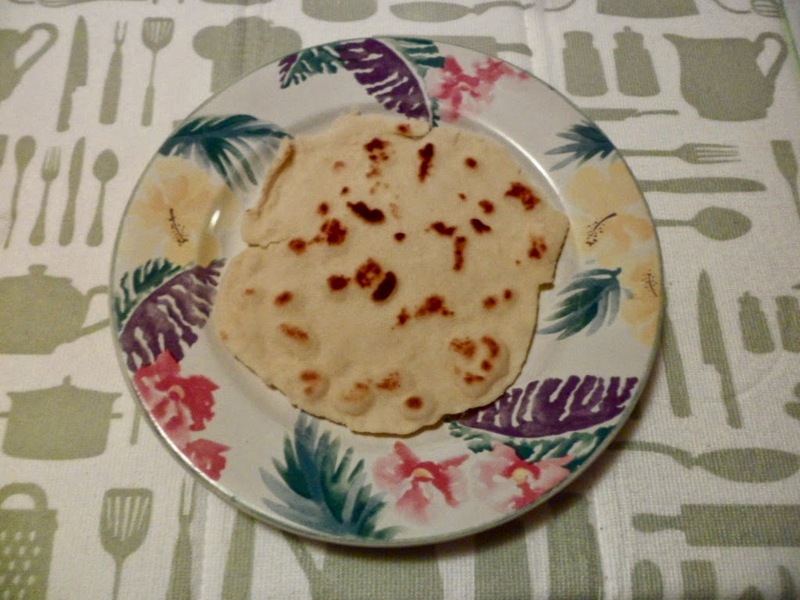 My Life with Interstitial Cystitis: IC-Friendly Tortillas! Hi everyone! I hope you're all having a great day. I am happy to introduce an IC-friendly recipe for tortillas. I was diagnosed with IC 6 1/2 years ago and as times goes by, my awareness about bladder irritants --- especially when it comes to the food I used to view as IC-friendly and ate on a regular basis --- has significantly increased. That's one of the reasons it's important to do the Elimination Diet more than once (not back-to-back) and start with the foods that tested "safe" the first time. Two of the main things I found out were irritants this year are the pitas and the sandwich bread I used to consume. Hence, I would like to revoke my previous recommendation of store-bought pita bread, even if it doesn't appear to have problem ingredients, and definitely not if it has any preservatives, even calcium propionate. By far the best option is to make all of your own bread products so you can ensure that there aren't any ingredients in your diet that you haven't thoroughly vetted. I use these tortillas instead of pitas when making Kat's Make-shift Pizza and honestly, they're delicious. I also like to toast them in the oven and put organic cream cheese on them when I don't feel well. I hope you like them! * Note: This recipe was adapted from allrecipes.com. 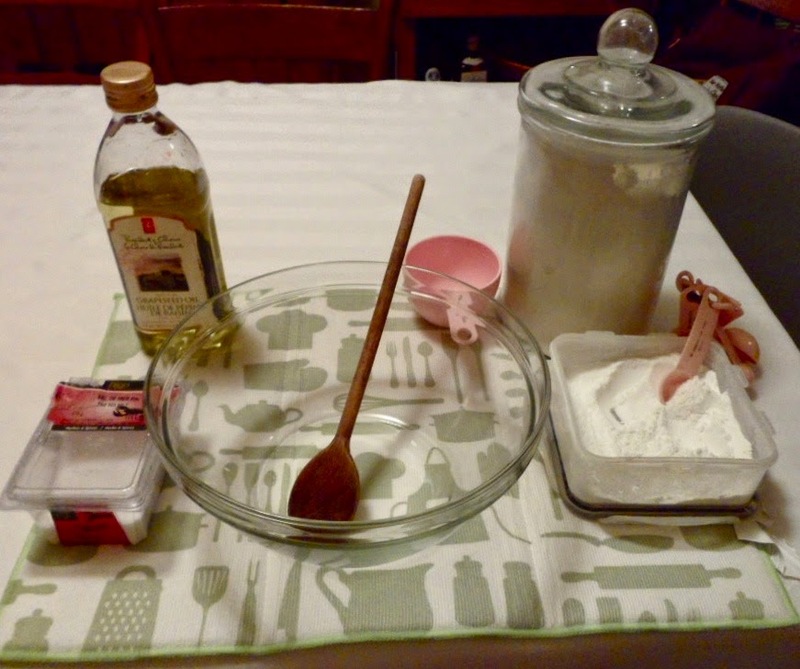 1) Start by sifting the flour, sea salt and baking soda into a large mixing bowl. 2) Add the grapeseed oil to the dry ingredients and mix with your fingertips to combine. 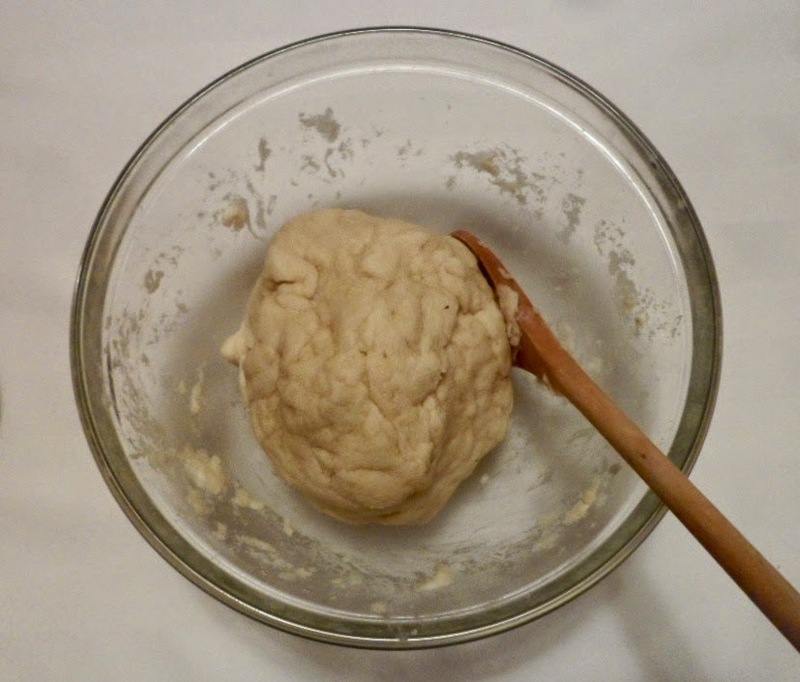 3) Add the water, working the liquid into the dough until consistent and form a ball. 4) Wrap the ball of dough in plastic and let it rest for at least 35 minutes. 5) Divide the dough into 6 balls and cover them with a damp cloth or paper towel. 6) Lightly dust a pastry board and a rolling pin with flour and roll out each ball into a circle, approximately 1/4 inch thick. 7) Heat a dry griddle or heavy skillet over medium-high heat for five minutes. 8) Cook the tortillas for 30 seconds on each side or until the dough looks dry and slightly wrinkled and a few brown spots form on both surfaces. 9) As they come off of the griddle, put a damp paper towel in between each one. 10) When they've cooled down, you can store them in a large ziplock bag (with the damp paper towels still separating them) outside of the fridge. To eat these pitas on their own, I take 2-3 Prelief, but just as a precaution. I have eaten them without any Prelief and not had a problem but it's better to be safe than sorry. I hope you like them! More IC-friendly recipes to come!